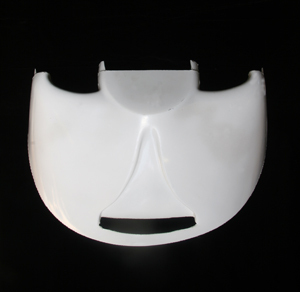 If there is no cowls listed on the Installation Packages page, you can purchase a nose bowl which is the first 300mm of the Jabiru top and bottom cowls. The nose bowl will line up with your Ram Air Cooling Ducts which are attached to your engine. This can be grafted to your existing cowl or moulded up to suit your firewall. The nose bowl will also have the oil cooler mouth that will direct air directly onto the cooler.